A 3-hour drive away from the bustling metropolitan of Bangkok is the town of Khao Yai. 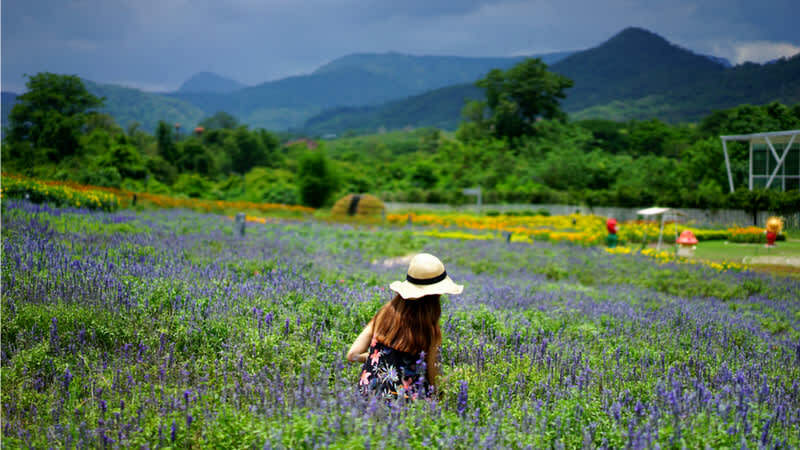 A stark contrast to the concrete jungle, Khao Yai is home to numerous European-styled villages, breathtaking nature spots and even its own vineyard! Commonly referred to as the Europe of Asia, you’ll be greeted with endless scenic landscapes, exciting wildlife sightings, friendly farmed animals, cool fresh air and vibrant blooms. Getting around may not be the easiest but you can easily Klook yourself a comfortable and hassle-free private tour around Khao Yai. The easiest and most convenient way to get to Khao Yai is by car from Bangkok. Klook offers custom and private tours from Bangkok with your own personal driver. Enjoy a comfortable and hassle-free charter service for 12 hours per day. You can opt for pick-up from Suvarnabhumi Airport or Don Mueang International Airport or your hotel in Bangkok where you’ll be whisked away immediately to your destinations in Khao Yai. Khao Yai is favoured by many travellers because it tends to be a few degrees cooler than Bangkok. 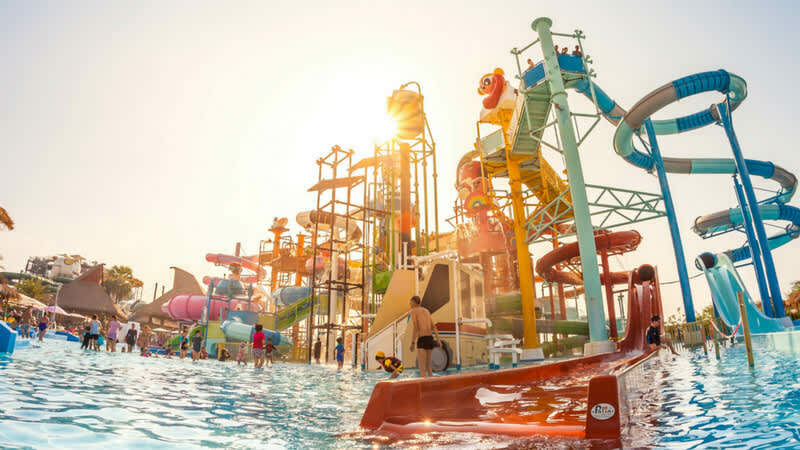 It’s generally filled with many attractions and things to do all year round but some seasonal attractions tend to attract more visitors. The ‘winter’ season is perhaps the most popular time when you’ll find the clear skies and cool weather between the months of November to February. During the day, it’s a comfortable mid-20 degree Celsius and at night, the temperature can drop to 10 degree. 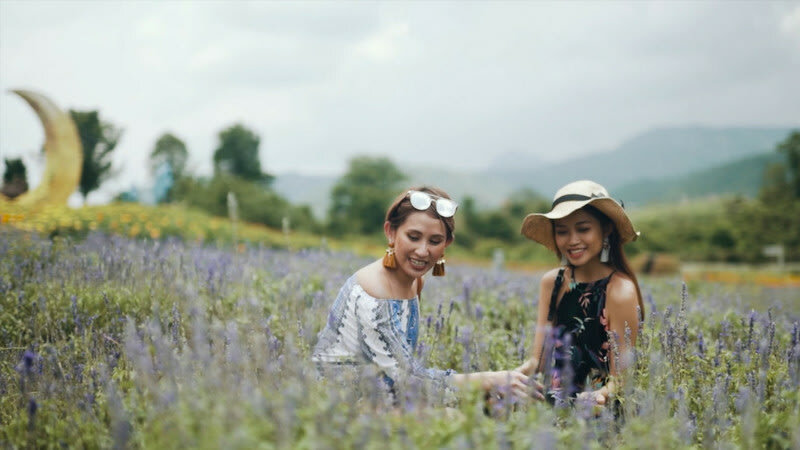 Customize your adventure in Khao Yai by choosing among one-day, two-day, and three-day tours, each showcasing the best nature and wildlife spots in the area. So, whether you’re up for a short trip to Khao Yai or if you prefer to spend a longer time there, there’s a package that’s suited for you. Car (3 pax) & van (10 pax) transfers available. Thailand’s oldest and most-visited national park, Khao Yai National Park is a UNESCO World Heritage Site. On its over 2000 sq km area, visitors can spot wildlife all around from wild elephants roaming the park freely to bears, deer, gibbons and more species of birds than you can count! If the 20-meter high Haew Suwat Waterfall looks familiar, you might have recognised from the jump scene in Leonardo DiCaprio's The Beach. Try and look for the lesser-known trail where it’ll take you to the top of the waterfall. Besides that, Haew Suwat Waterfall is also home to an ethereal-like cave. The sight of the waterfall from inside the cave makes for an incredible photo that is worthy of being a desktop wallpaper! As part of the Khao Yai National Park, the Pa Deo Die Cliff is the perfect vantage point for an incredible view of the surrounding area. Behold the sights of untouched beauty from the top and take in the fresh air around you. It’s also a famous spot for a photo op, so make sure you snap a good one for Instagram! Wine and dine at this rare Thai vineyard where you can also join their popular wine tasting session. As you enjoy your Italian meal, you can sample a range of wine from whites to rose and reds. For the non-drinkers, don’t worry, you won’t feel left out! Instead of the wine, you can opt to try a glass of their pure Shiraz grape juice. In this maze of giant, lush greenery, you wouldn’t mind getting lost over and over again. A fun outdoor activity for everyone from kids to adults and even if you’re not an athletic person, this labyrinth of paths and dead-ends is a great way to be active. Just make sure you don’t leave anyone in your travelling party in the maze before leaving! Even if you’re not a fan of the Lord of the Rings movie franchise, after your visit to the Hobbit House, you will be! Almost surreal-looking, the amount of details that go into decorating and furnishing the place to replicate Hobbiton village is incredible. Aside from posing with the props, you can also dress up in your costume of choice. They even have outfit for Harry Potter and Frozen’s Elsa! The dreamy Tuscany village is on the travel wishlist of many but if it didn’t seem possible for the time being, you can opt for Primo Piazza instead. You can’t even tell the difference with the combination of classic Italian architecture and cobbled streets to create this scenic village. In Primo Piazza, you can feed the sheep, alpaca and donkeys too! Now, if this isn’t the most wonderful way to interact with some friendly animals, we don’t know what is. Enjoy your dinner in a setting that’s like no other in Midwinter Green. The complex with its brick walls and medieval-style roof and towers will make you feel like you’re in a Scottish castle in the countryside. You’re in for a feast thanks to the well-thought menu at Midwinter Green. Now, that’s what we call a meal for king (or queen)! In the large area of over 100 acres at The Bloom, you can find a multitude of stunning and vibrant flowers and foliage. Creating a surreal backdrop for just about any photos, the fields of different types of flowers are absolute delights to look at. There’s also a lavender field in The Bloom where is smells even better than it looks. If you can find yourself to part with these wonderful blooms, you can choose to stay at one of the many themed rooms available there. Just because you want to close to nature, it doesn't mean you have to be disconnected at all times! Share all your travel moments and joys when you're abroad with this SIM card. Available for pick up right when you arrive at either DMK or BKK airport, the SIM card will let you make the best of your vacation without worrying about the details. Travelling in a group to Thailand? Get the best bang for your buck with this 4G WiFi device which lets you connect up to 10 devices! With an easy pick up and drop off service at Suvarnabhumi Airport or Don Muang International Airport, you'll enjoy fast 4G WiFi access throughout your stay in Thailand, without the stress of sourcing WiFi once you get there. The device supports 8 - 10 hours of surfing on one battery charge too! Explore the best Khao Yai has to offer hassle free with a convenient Klook custom tour! Roam around the beautiful lavender fields or catch the rush of the majestic waterfalls as you explore Khao Yai! Read on to find out more.